2016 is underway and the new term starts week beginning February 1st. Once again our students doing the HSC had brilliant results in 2015. We continue to offer our specialist HSC class for year 11 & 12 students every Tuesday evening at 5.15pm and an intensive programme in each of the school holidays leading up to the exam period. This class focusses on developing the spoken and written skills and is an excellent compliment to the school programme. Sometimes the only way forward when learning a language is to commit an intensive programme and immerse yourself in the language. Even better if you can do it in France!! 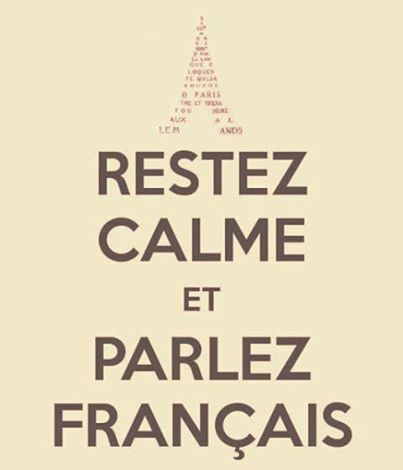 At frenchclass we understand this so we have our intensive classes in Paddington. A little French into Sydney!! Classes will be 18th to 22nd April. For Beginners, Intermediate and HSC. 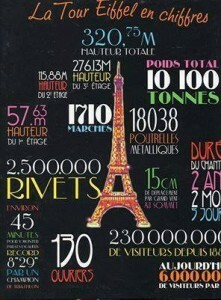 Contact frenchclass for all details.